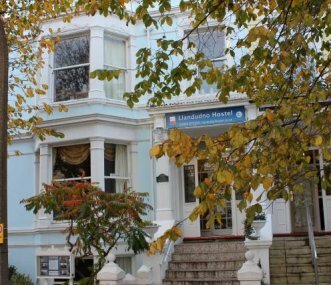 Llandudno Hostel is a first class venue for school children. We can even help plan your trip with a free booking service. Set in the heart of town and local to area attractions. Sleeps 20-73. Converted Victorian rectory in 3 acres of dedicated grounds, not far from the sea. 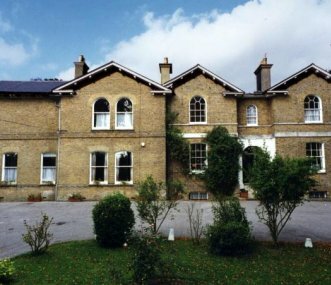 We provide recently refurbished dorm style accommodation and facilities for children and young people. Located just a few miles north of St Davids on the National Trust farm of Pwll Caerog. 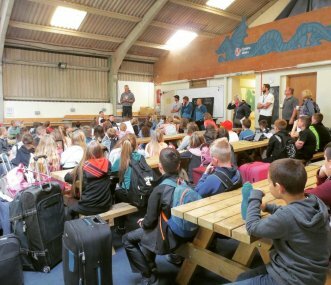 Celtic Campings bunkhouses and dorm rooms are ideal for school and college groups with up to 240+ beds spaces.